Celebrating? 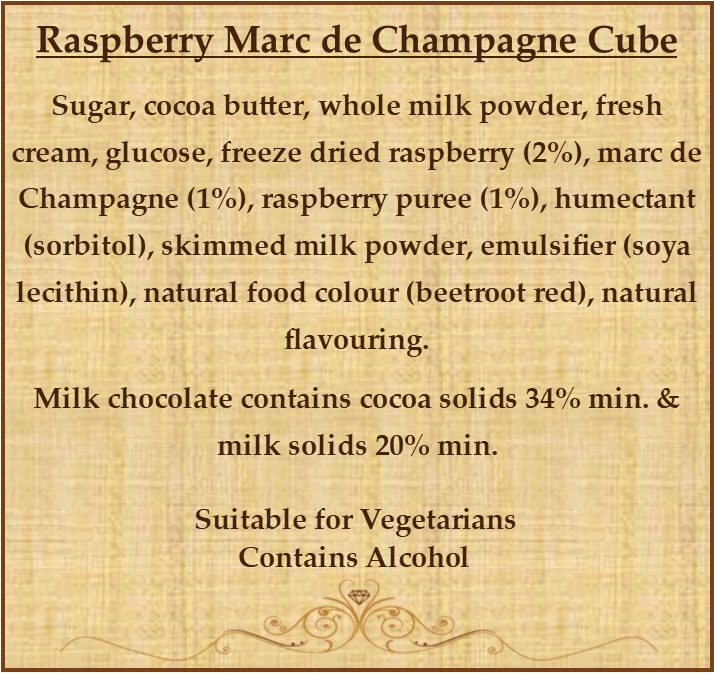 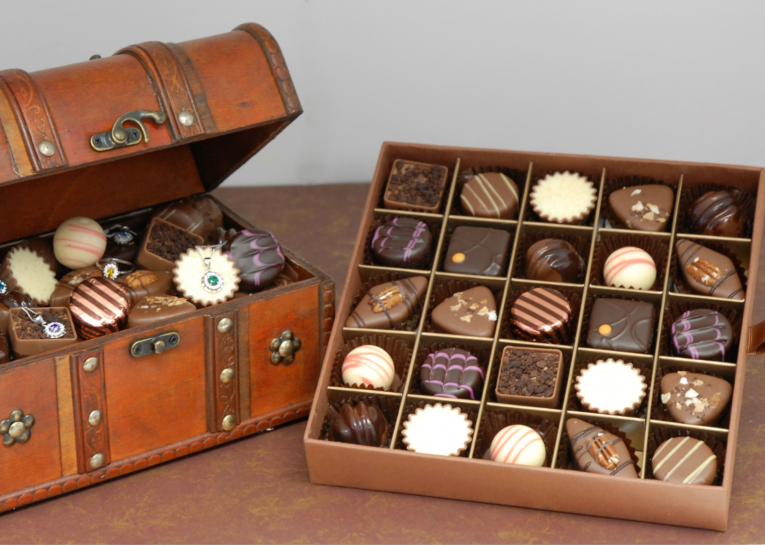 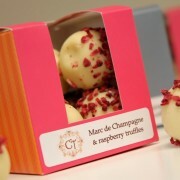 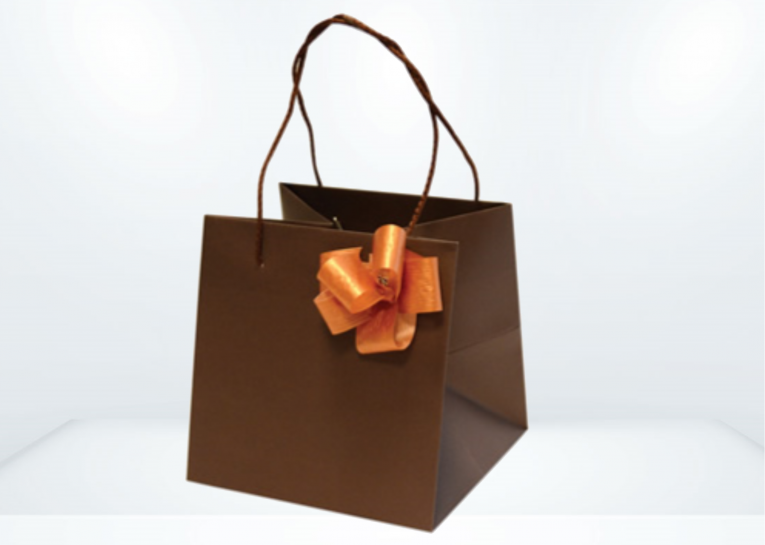 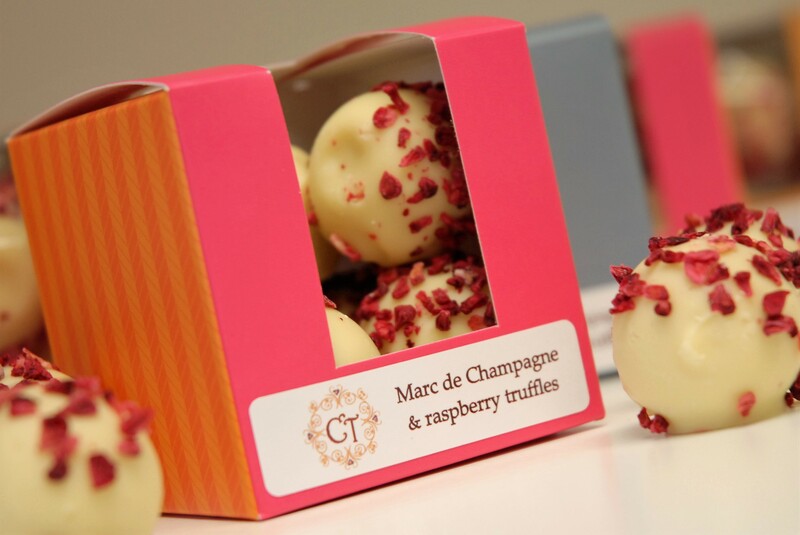 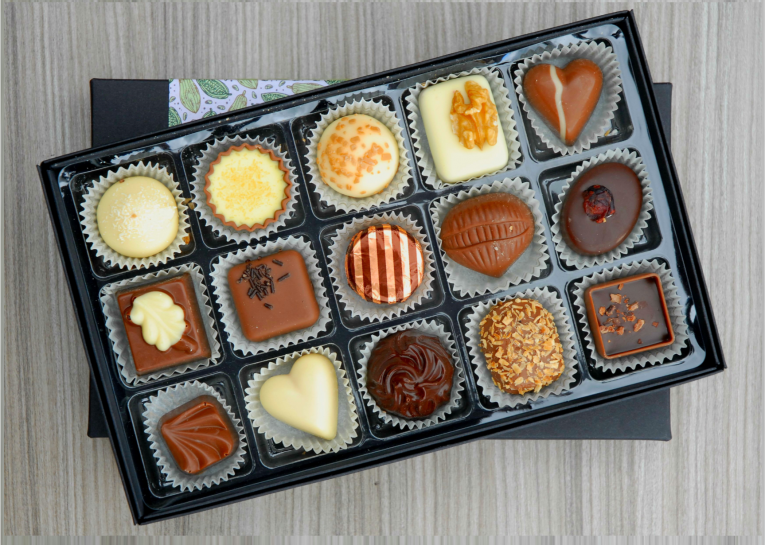 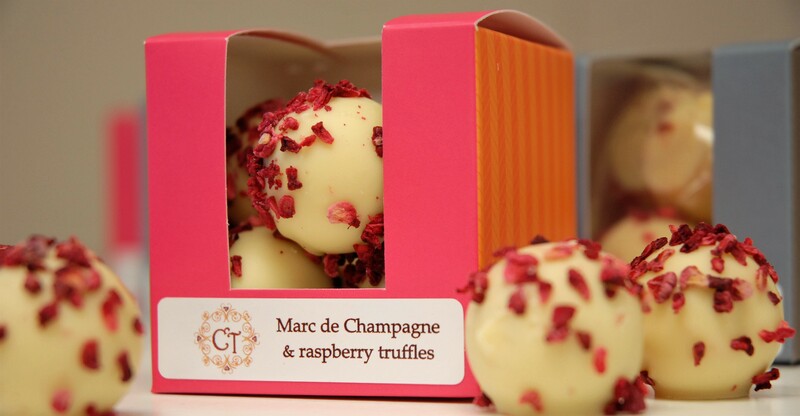 Whilst you're cracking open a bottle of champers why not delve in to a box of Raspberry Marc de Champagne Truffles! 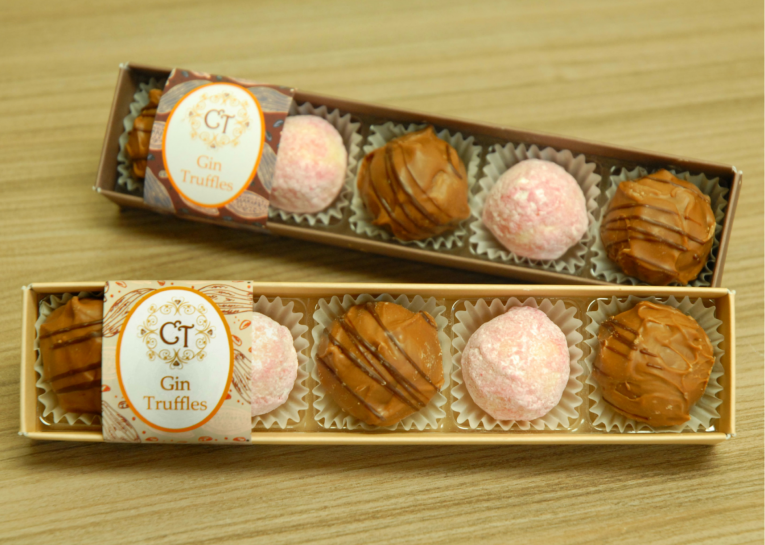 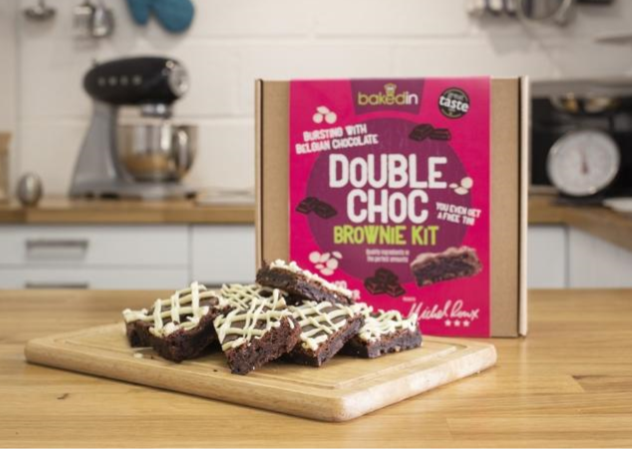 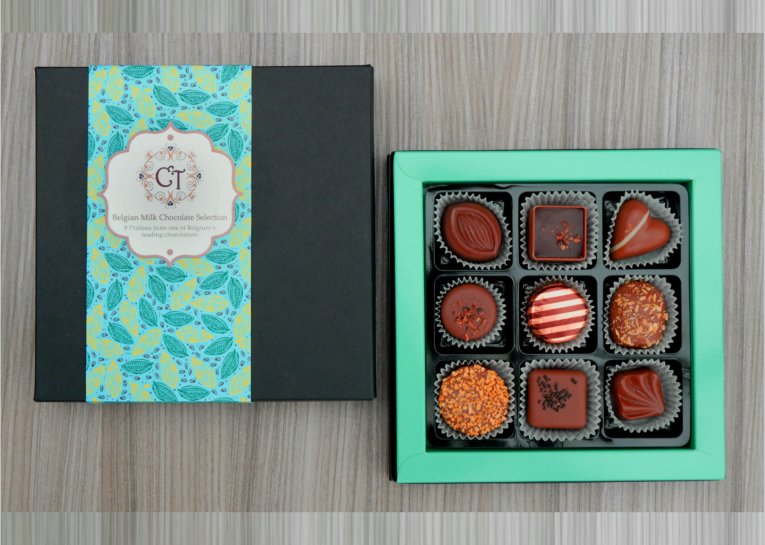 Creamy white chocolate, tangy raspberry with a champagne kick, these truffles are truly decadent! 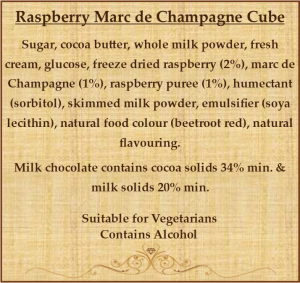 Celebrating? 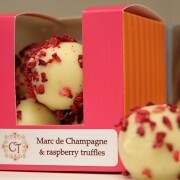 Whilst you’re cracking open a bottle of champers why not delve in to a box of Raspberry Marc de Champagne Truffles! 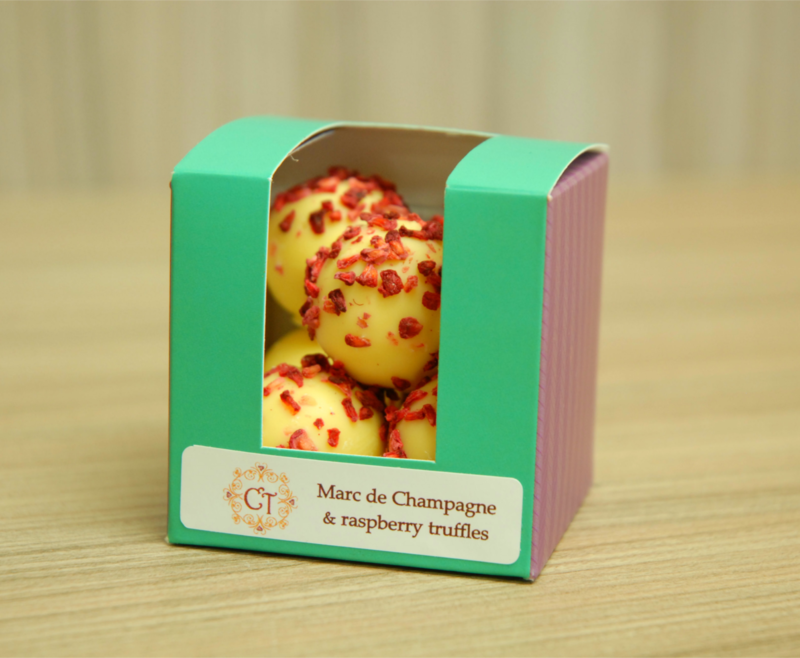 Creamy white chocolate, tangy raspberry with a champagne kick, these truffles are truly decadent! 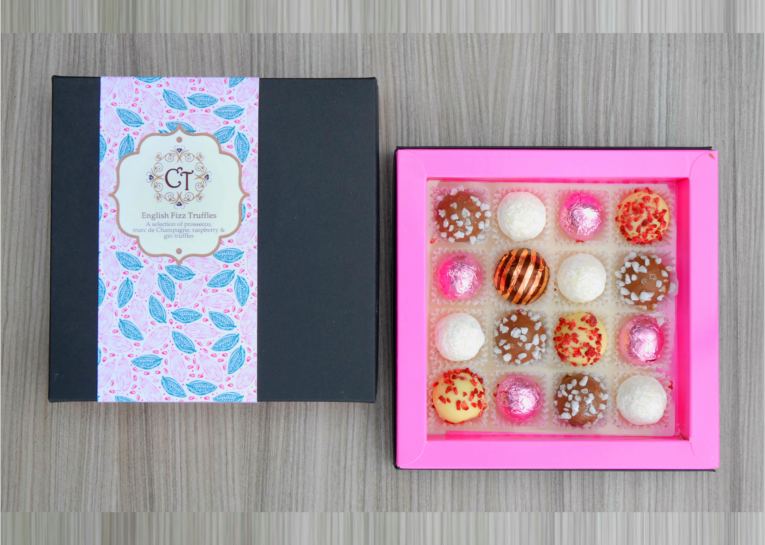 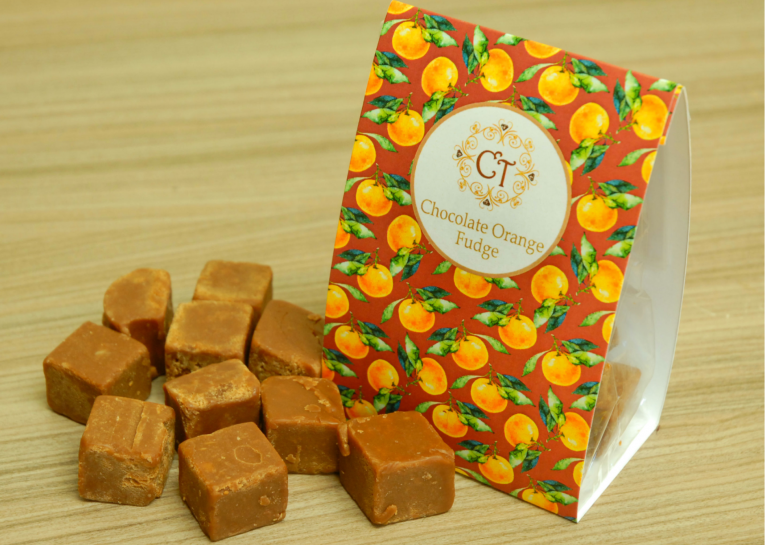 These fun little cubes come in an assortment of colours!